There are no comments for The Bones Within The Body Pre-adolescent. Click here to post the first comment. 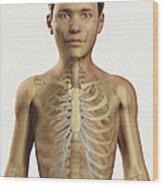 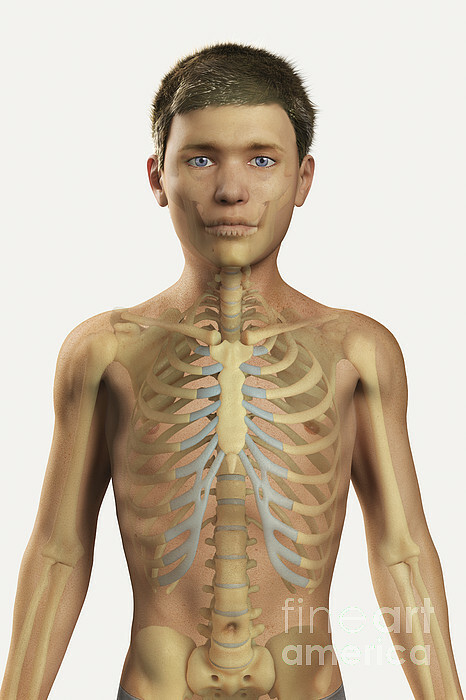 Digital illustration of a pre-adolescent male child with the bones of the skeleton system visible within the body.